This page is devoted to the best artworks that have been posted on this blog. Viv around eleven in the morning. Oil on canvas. A commission, Summer / Autumn 2018. Oil on canvas. A commission, 2017-18. Ernest Hemingway, Pilar, The Gulf Stream, Sun over the yard arm, 1947. Oil on canvas. A commission, 2017. Information/Expression. The poster for a large exhibition of Life painting in 2015. Oil and mixed media on canvas. A commission, 2015. A triptych. iPad painting (After Joseph Wright of Derby). Acrylic on canvas and 7″ record. 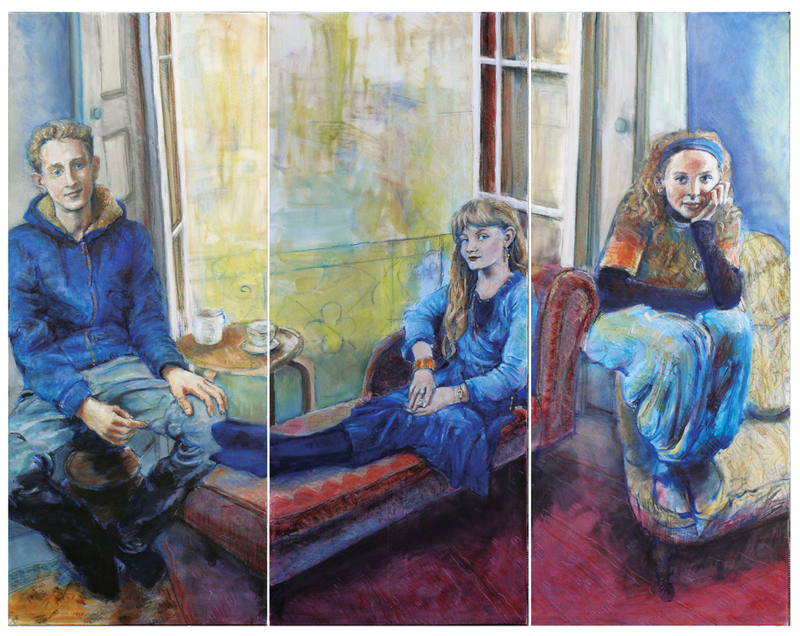 A multiple portrait of my children. Painted for an exhibition about Technology and Craft held in Golden Square, London. Now owned by the fabulous Pam. 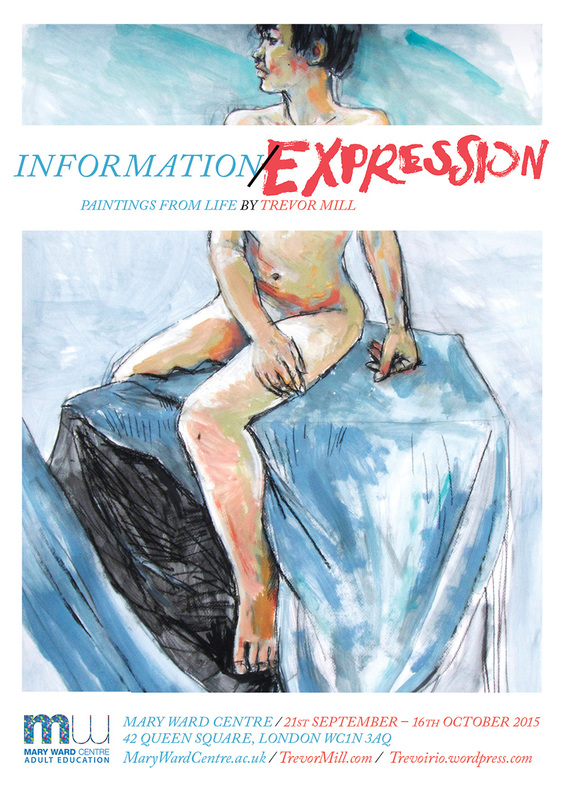 Shown in the Information/Expression show. A posthumous portrait of Ernest Shackleton. Owned by the wonderful KMcD. The poster for the 2014 exhibition. Below is an image of the large concertina book. The painting on the back on the back (or front) of the work. D by candlelight, Aunty Giles, CT, SC & L all owned by their subjects. A flyer for an exhibition in 2012. This had works from the last 18 years. Some images from the show. Sound In / Sound Out. 2005 / 2016. Owned by the fantastic Pam. Previously the artwork for a Fall album cover that was never made.